1. 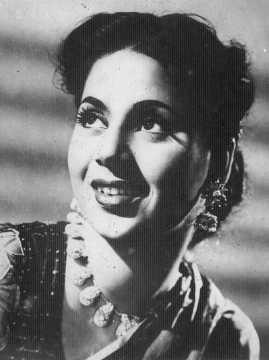 The reigning actress of the 1940s and 1950s, Geeta Bali, was actually born as Harikirtan Kaur in Amritsar, Punjab in 1930. 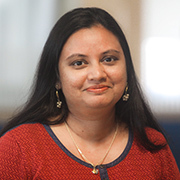 Geeta was the name of her character in a film, while Bali was her father’s last name. 2. 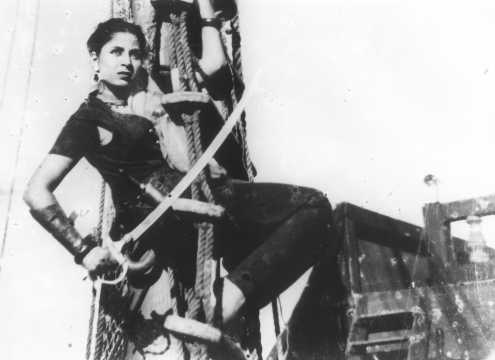 A multifaceted actor, Bali was a classically trained dancer, could sing well and knew horse riding. She even learned Gatka, a traditional form of martial arts in Northern India and Pakistan popular amongst Sikhs. 3. 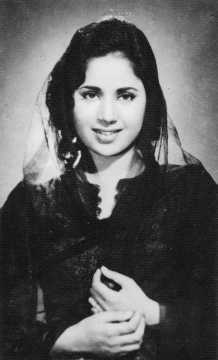 Bali began acting in films as a teenager beginning with The Cobbler and made her film debut with Manju's Badnami (1946) in pre-Partition Punjab. 4. 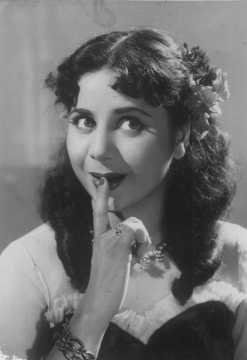 She rose to fame after being cast in Kidar Sharma's Sohag Raat (1948) in a love triangle opposite Bharat Bhushan and Begum Para. 5. 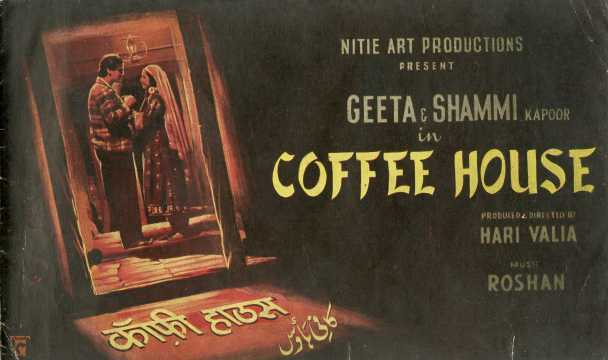 Geeta Bali and Shammi Kapoor got married on 23 August 1955 after meeting on the sets of Coffee House which released in 1957. She was a year older to him and already a star when they got together. 6. Bali acted opposite her father-in-law, Prithviraj Kapoor, prior to getting married, in Anand Math (1952). 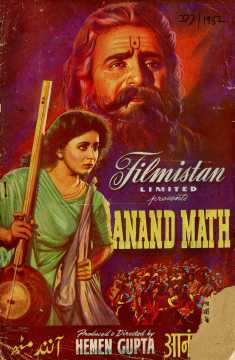 The film was an adaptation of Bankim Chandra Chatterjee's Anandamath and co-starred Bharat Bhushan, Ajit and Pradeep Kumar, who appeared in his first Hindi film. 7. 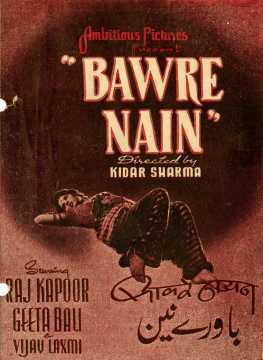 She also worked her brother-in-law Raj Kapoor in Bawre Nain (1950) directed by Kidar Sharma. 8. 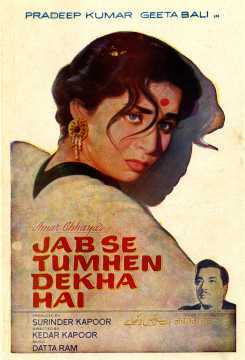 After marriage, they appeared in small roles for Jab Se Tumhe Dekha Hai (1963) produced by her secretary Surinder Kapoor (father of Boney and Anil Kapoor). 9. Her most memorable role was opposite Bhagwan Dada in the blockbuster Albela (1951) where the lead pair danced merrily to 'Shola Jo Bhadke'. 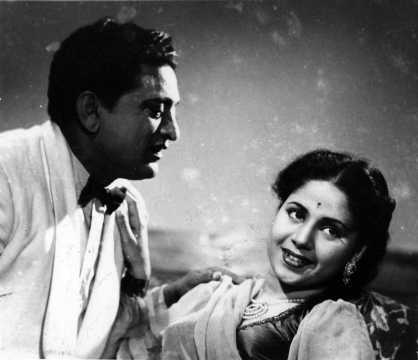 The film had sequel Jhamela (1953) with the same actors which failed at the box-office. 10. 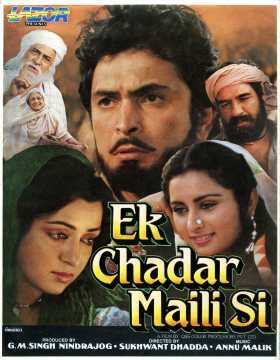 Bali passed away on 21 January 1965 after contracting smallpox on the sets of Rano, a Punjabi film adaptation of Ek Chadar Maili Si. 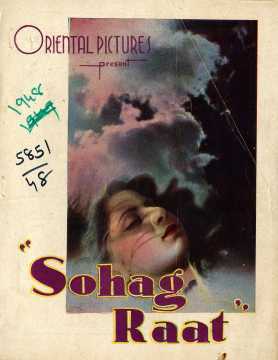 Author and director Rajinder Singh Bedi abandoned the project. The film was finally made in 1986 by Sukhwant Dhadda and starring Hema Malini, Kulbhushan Kharbanda and Rishi Kapoor.